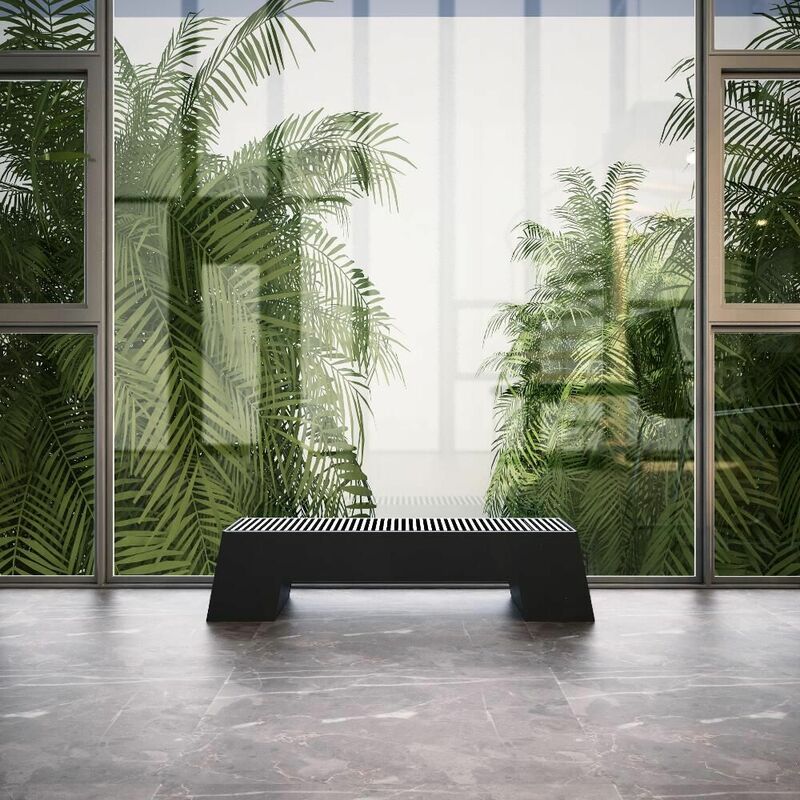 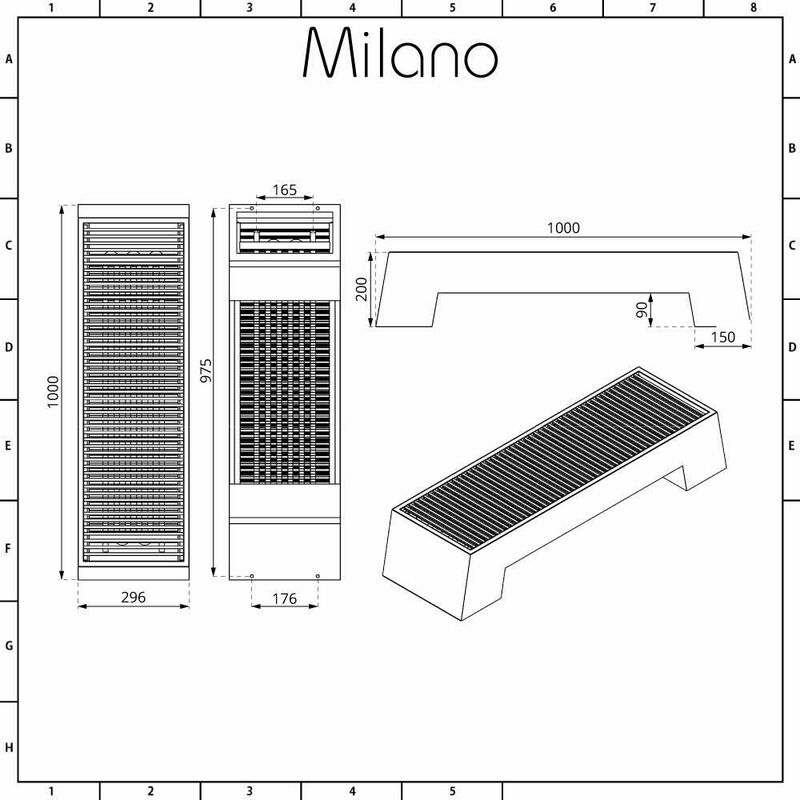 Featuring a space saving design and an anthracite finish, the Milano Zita 200x1000mm low level convector radiator is perfect for adding smart, contemporary style to any room in your home. 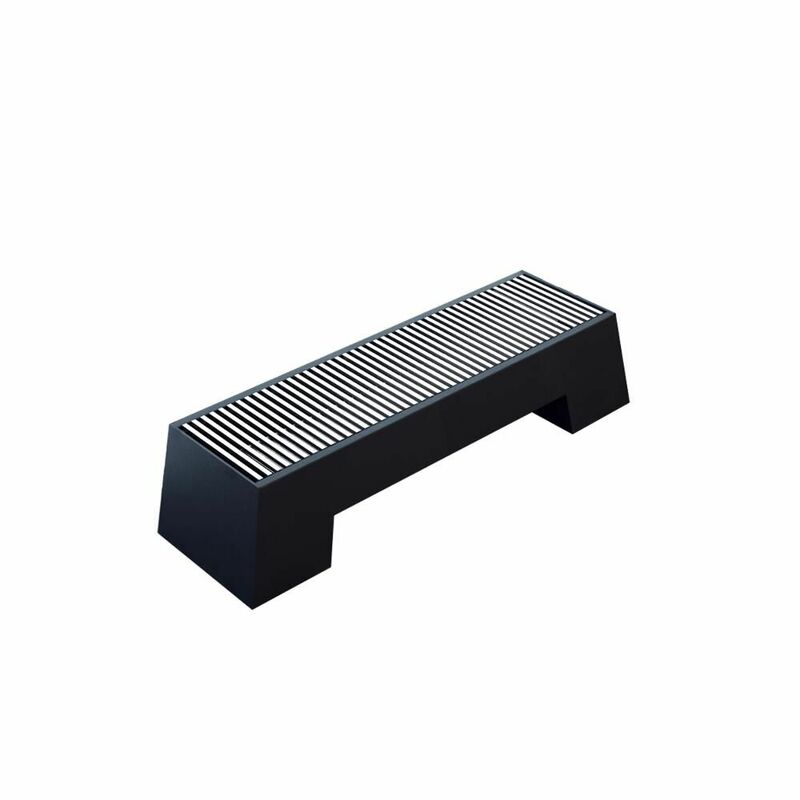 Made from quality steel, this floor mounted low level radiator is ideal for where wall mounting is not an option, and it can be positioned almost anywhere. 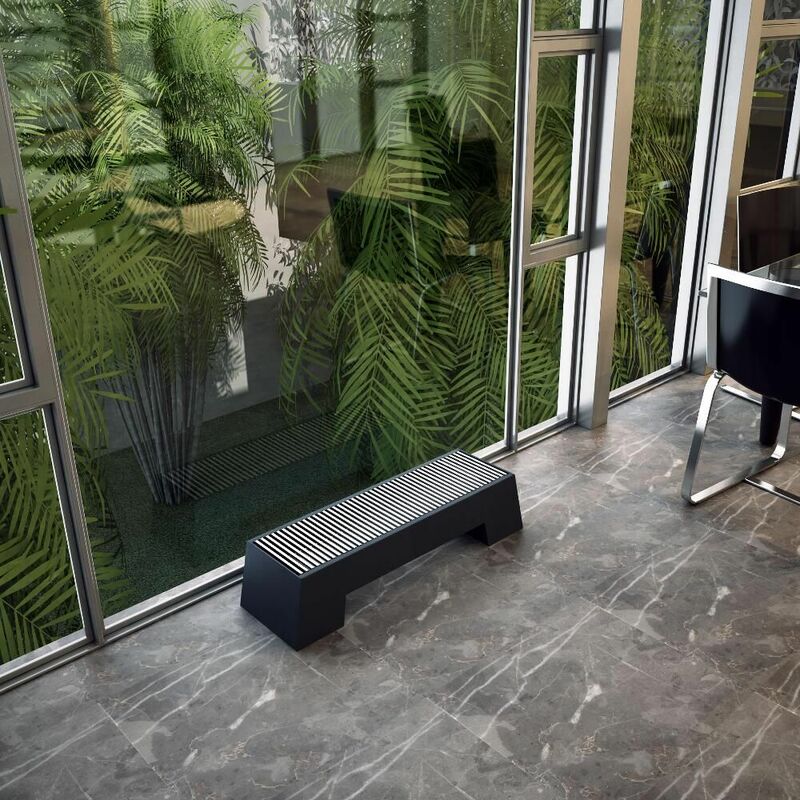 The Zita low level radiator produces a fantastic heat output to ensure your chosen room is heated fast to a comfortable warmth.